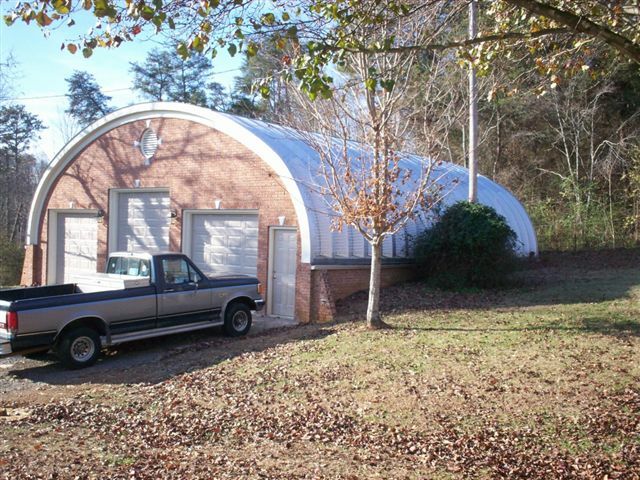 Learn All About How Easy it is to build a Powerbilt Quonset Style Building. Push Play Now! Blue RV Quonset Hut. Easy DIY Project, Inquire today! 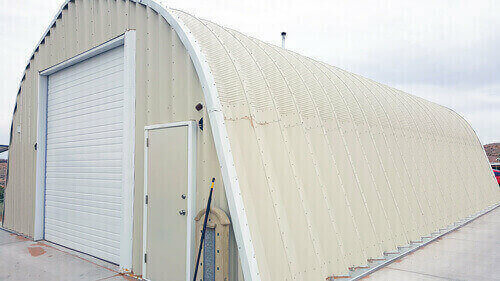 Our Quonset Style Buildings can be customized for any project or task. 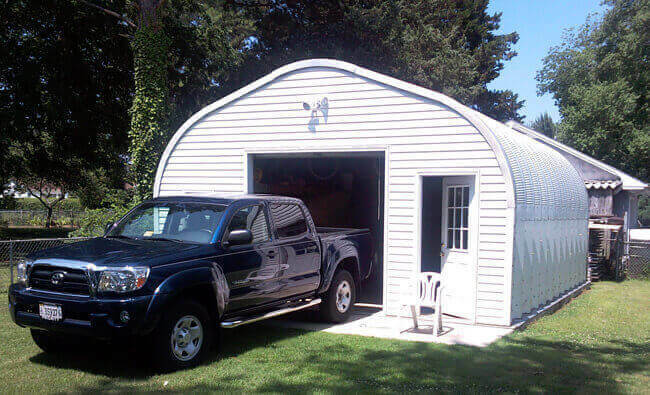 Get with our experts today to start building your next Quonset style building! 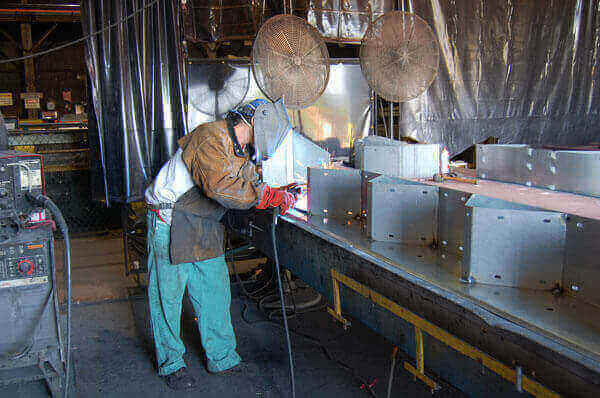 Our buildings come with full step by step instructions and all American U.S Support. Buildings on estimate can be put up within a couple of hours with two or more people. Basic Tools will be needed to build your structure. Give your workshop the structure and space it deserves with one of our structures! We see your project through! 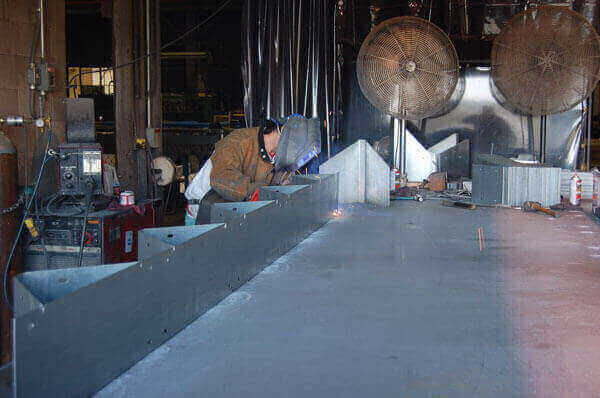 From ground-breaking to the final piece being put into place, we ensure that your Quonset is built to the highest standards! Our S-Series style quonset buildings offer high, straight sidewalls and a curved arch roof that sheds heavy rain and snow with ease. View a small library of customer submited photos on what they have accomplished with our buildings! 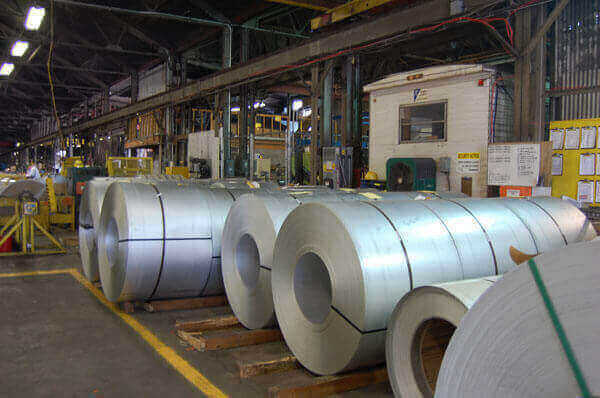 With over 20 Years in the industry and hundreds of thousands under out belt; you can see why Powerbilt steel buildings is the #1 choice for Quonset Style Buildings Worldwide! 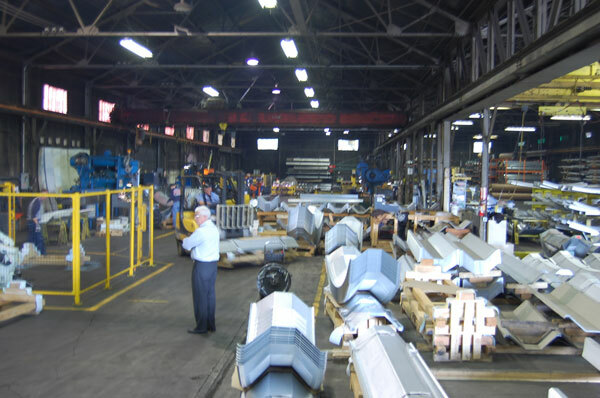 Tour one of the factories that delivers to our customers around the world! 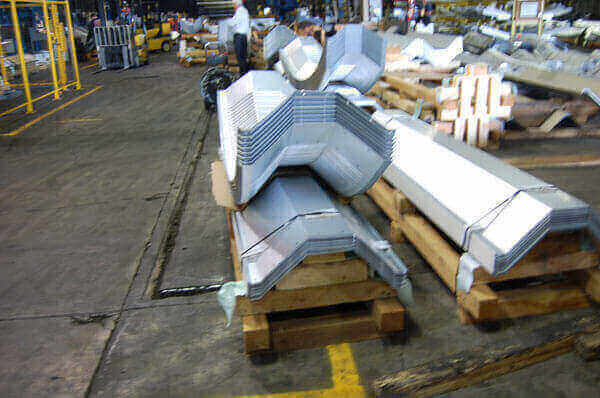 Powerbilt Steel Buildings is the #1 dealer of Metal Buildings worldwide. Stop searching and let us do the shopping for you. 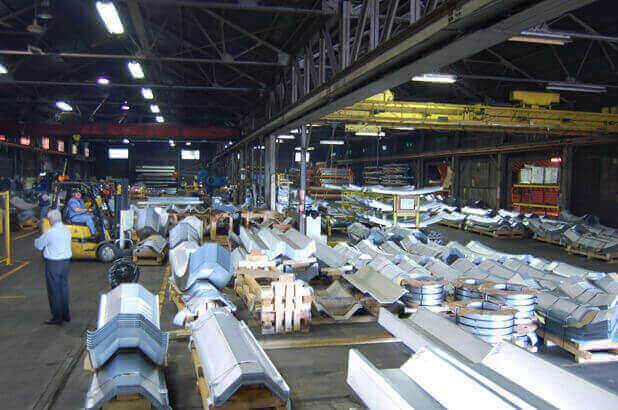 We price match and compare from our network of factories across the United States to ensure you always get the best price on your new building structure. 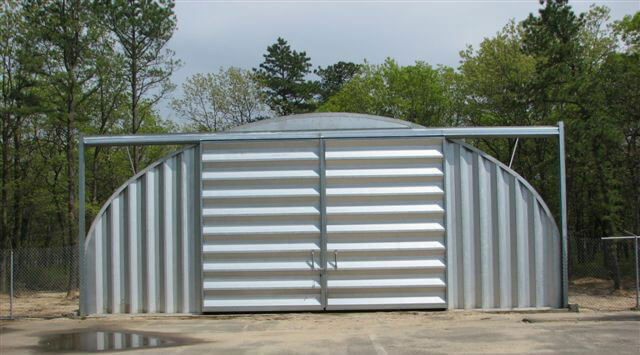 To start building your new Steel Building today contact Powerbilt and experience the difference in our high quality Quonset Metal Buildings! Download Our Brochure Or Contact Us Today! 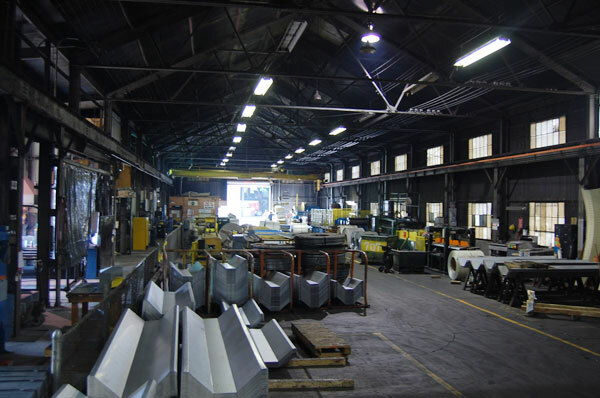 With over 20+ Years in the steel building industry our Quonset Building structures are some of the long lasting structures in the industry today. 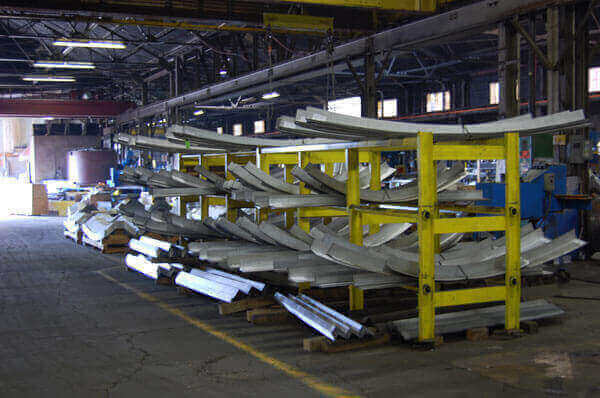 By investing in our own factories and taking pride in our A+ BBB rating; we have become the #1 provider of Quonset Building structures across the United States. Download our Brochure and find out what makes our company so great!